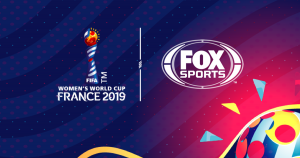 Fox Sports, the official FIFA World Cup U.S. broadcast rights-holder through 2026, and Twitter, following a 2018 FIFA World Cup collaboration, announced an expanded relationship for this summer’s FIFA Women’s World Cup France 2019. The popular FIFA World Cup Now show returns as FIFA Women’s World Cup Now, live from Paris every matchday, broadcasting exclusively on Twitter in the United States. The show features Fox Sports’ A-list roster of bold experts and personalities – plus more highlights and fan interaction. During live matches, Fox Sports’ Twitter feeds will again post every tournament goal just moments after it is scored. Pre-tournament content is new to this year’s agreement, offering one-of-a-kind access to the U.S. Women’s National team’s SheBelieves Cup journey in March. FIFA Women’s World Cup Now emphasizes expanded match highlights and integrated Twitter reactions to select moments. With expanded opportunities for fan engagement and interaction, a new show segment, driven by Fox Sports’ on-air personalities, will focus on calls-to-action that solicit user-generated conversations tied to relevant themes and hashtags. Pre-tournament, Fox Sports and Twitter will team to offer unique coverage of the SheBelieves Cup, featuring teams from Brazil, England, Japan, and the U.S., Feb. 27-March 5. This includes highlights on Twitter and Twitter moments throughout this premier event. 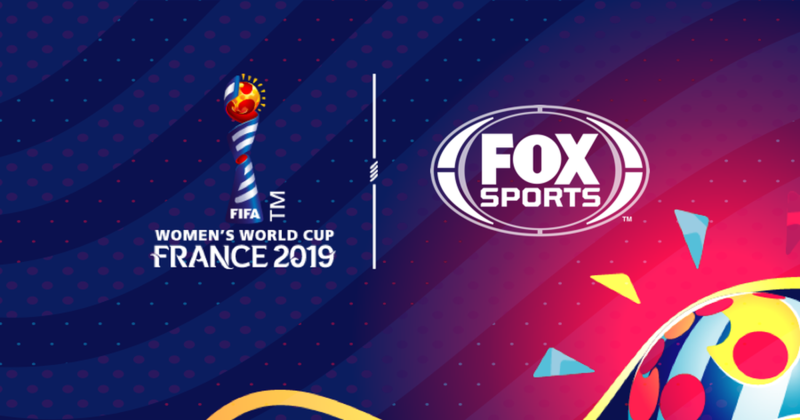 Ahead of the FIFA Women’s World Cup, Fox Sports’ Twitter feeds will also feature U.S. Women’s National Team player countdowns, memorable moments and international athlete features with Fox Sports personalities. The new deal also includes weekly in-tournament Q&As with Fox Sports talent and athletes and FIFA World Cup-specific Twitter Moments. During the 2018 FIFA World Cup, Fox Sports shattered its Twitter records almost daily across @FOXSports and @FOXSoccer.